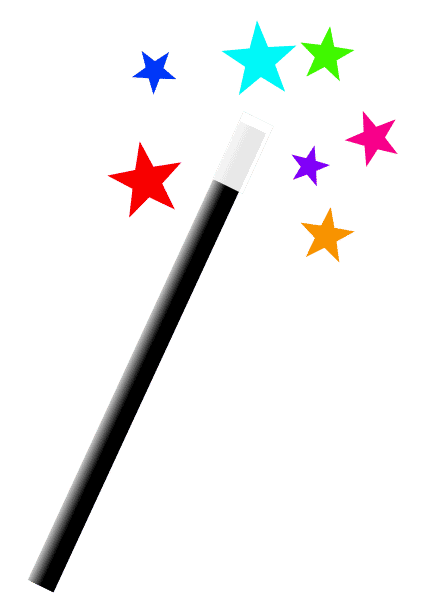 In good magiclaw company | Jon Katz, P.C. What should arrive in today’s mail but a gift of the new Law and Magic: A Collection of Essays, from fellow lawyer and magician Ken Trombly, who conjures his business card from blank on both sides to printed on one side. Law and Magic (Carolina Academic Press, 2010) is edited by Law & Magic blawg’s Christine A. Corcos, a Louisiana State law professor who apparently is very modest about, or missing, revealing the blog author’s identity, because it is hard to find her credits within the blog. She even underpromotes the book on her blog; of course, her modesty is something for me to learn from. Whereas my magic practice that dates back thirty-five years went rather dormant for a long time, and revived to entertain my son and his friends, Ken has kept at magic for years, together with collecting magic memorabilia. He has a chapter in Law and Magic on “Conjuring and the Courtroom…”, and sent me the book, knowing of my interest in magic. I have just started scratching the book’s surface. It is mainly broken down into sections on the law governing such items as fortunetellers and spiritualists; protection of magical intellectual property; lawsuits concerning an alleged talking cat and the like, and a lawsuit arising from personal injury to a magician’s stage assistant; modern legal procedure cloaked as if it were magic; liability from hypnotists’ acts; animals and magic acts (including an essay urging to end the use of non-human animals in magic acts); and learning to perform in court through the practice of performing magic. Barnold Law lists every essay title from the book. I continue to believe that quality experience performing before audiences — including magic, music, and acting —- gives a trial lawyer enhanced ability to perform fearlessly and persuasively. Practice makes perfect.